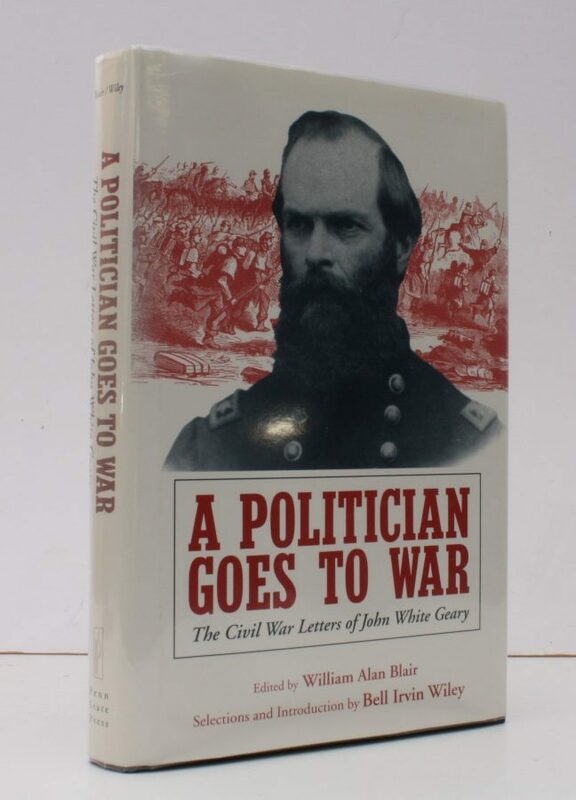 The Civil War Letters of John White Geary. Edited by Wiliam Alan Blair. Selections and Introduction by Bell Irvin Wiley. 8vo., First Edition, with portrait frontispiece and illustrations in the text; navy cloth, gilt back, a near fine copy in unclipped dustwrapper.